Organize your tools and parts in one of Brute’s Single Drawer All Aluminum Underbed Boxes. 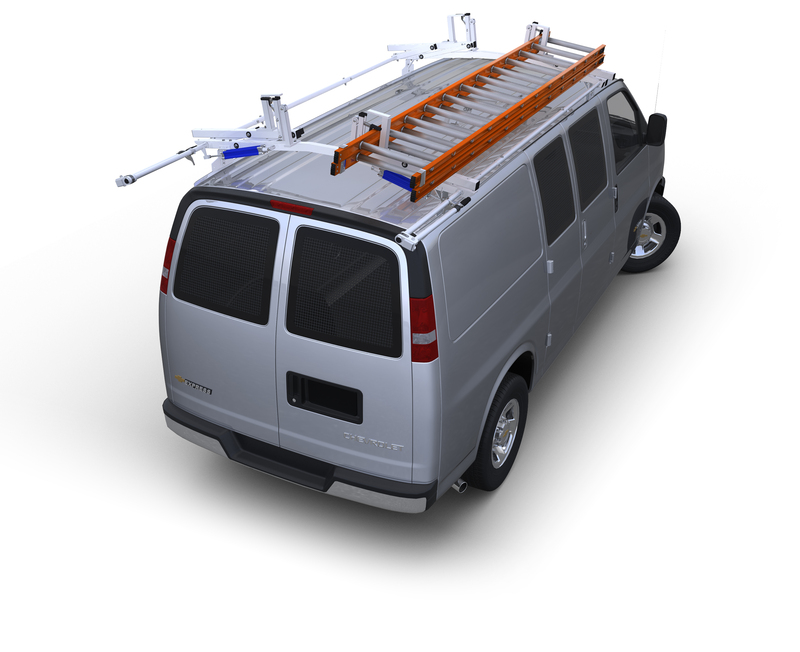 Boxes mount to the underside or topside of any flatbed truck or onto the bed of your pick up or floor of your van. Folding compression handles and Roller Cam Latches keep drawers secure and in place. When opened, drawers easily glide on two 100lb. rated ball bearing slides. Single Drawer units are available in 24" and 30" widths – either 13½" or 18" deep. Drawers are slotted and dividable into three sections and include two dividers. 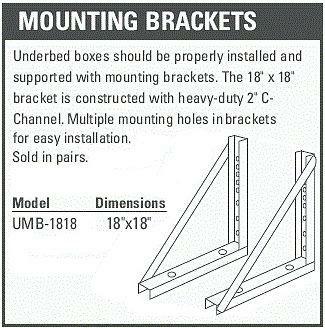 Boxes can be mounted with the optional brackets (sold in pairs) sold above.